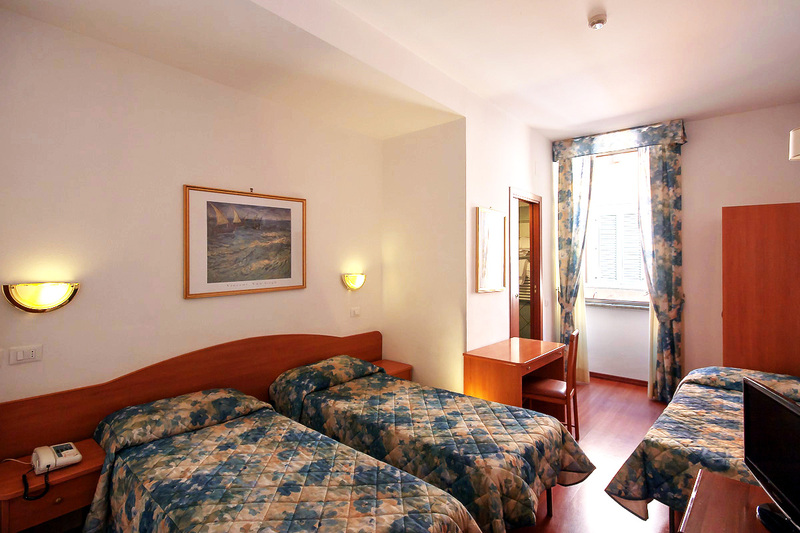 Our cozy rooms on four floors are equipped with every comfort you might need for a perfect stay in Rome. 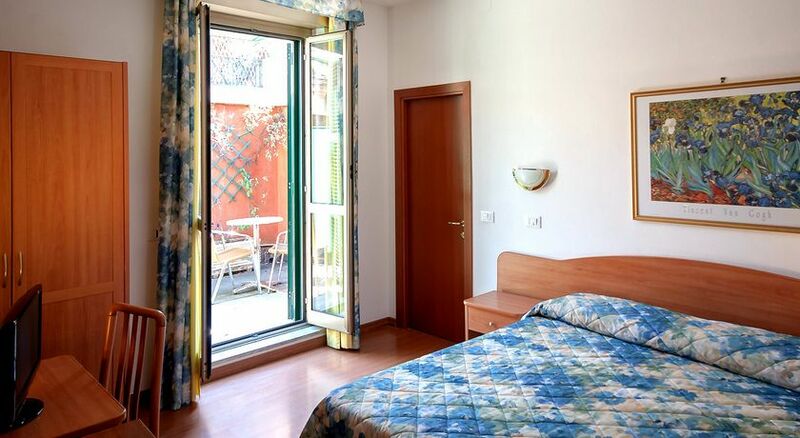 All Hotel Tirreno rooms, recently renovated, are equipped with air conditioning, free WiFi, telephone (in the bedroom and in the bathroom), bathroom with shower, hairdryer, satellite TV, safe and mini bar, some with private balcony and other overlooking the garden. 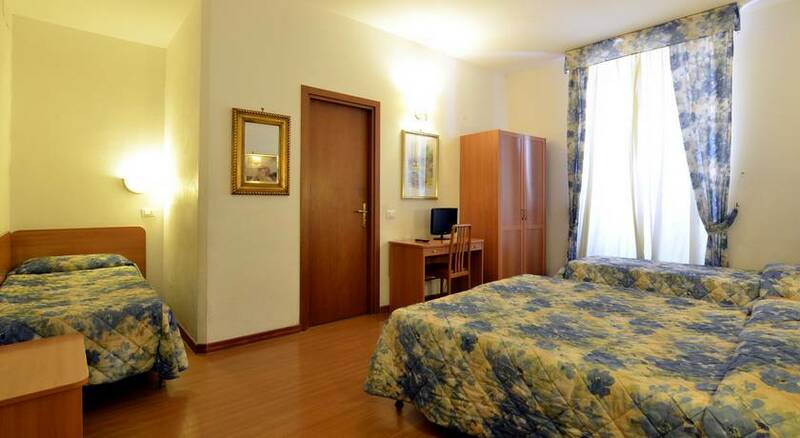 Our guests can choose the accommodation that best suits them, in fact, the hotel offers single, double, triple, quadruple rooms and suites. 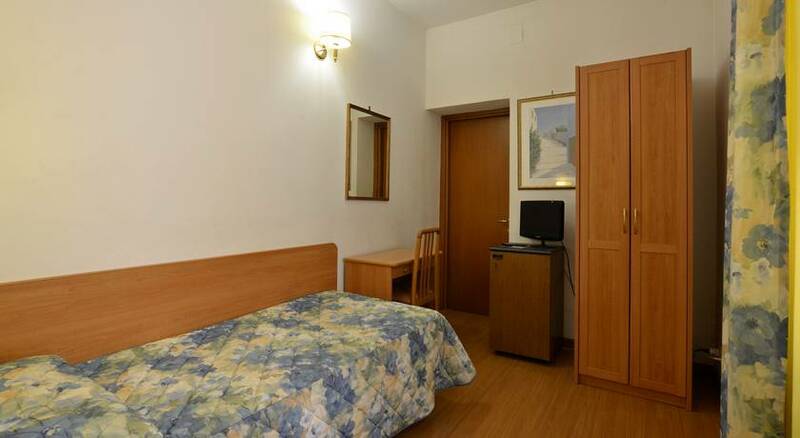 There is also a room fully equipped for disabled.